Just a couple weeks ago, I made the argument that George Lucas doesn’t own Star Wars. My argument was that, while he retained the legal rights to the sci-fi franchise, he had lost creative control in the minds of millions of fans. Interestingly enough, Lucas seems to agree. 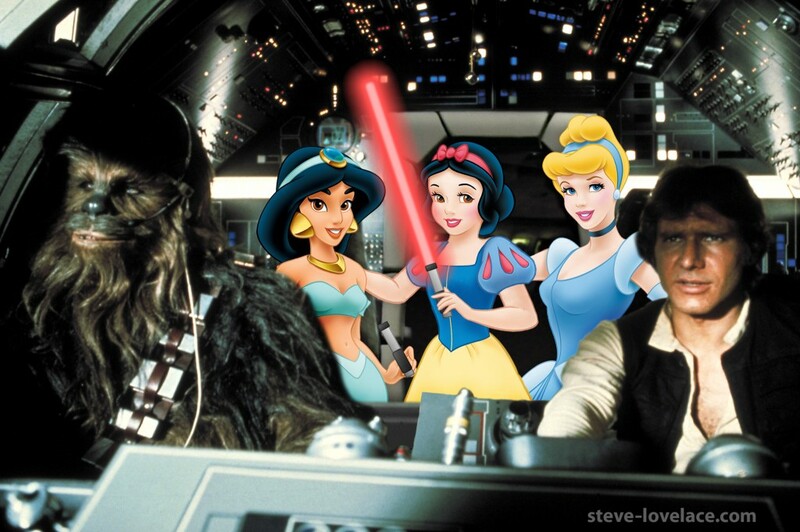 A few days ago, he sold LucasFilm, and all of its intellectual property rights, to the Walt Disney Company. By selling Star Wars to Disney, George Lucas is admitting that he’s done all he can with the galaxy far, far away. I think there comes a point where an artist can’t do any more with the material at hand. After months and years of editing, it’s tempting to keep on tweaking things indefinitely. Anyone who’s seen the “special edition” Star Wars releases can see that Lucas is a victim of this temptation. But after so many years of fan criticism over various prequels and sequels, he has finally realized that he’s gone as far with the franchise as he can go. The creative well has run dry, at least for George Lucas. Now it’s time for a younger generation to take charge. I’m cautiously optimistic about the future of Star Wars. Disney is a huge conglomerate, but like a feudal empire, it’s made up of little fiefdoms, like Pixar and Marvel. As long as they have some measure of creative independence from their corporate overlords, their future will be bright. So at the moment, I am optimistic about the future of Star Wars.